We are very proud to introduce this splendid Driftwood Mini Horse Drinking Ornament. This ornament has a lovely design that's very stylish and charming, as well as looking very homely and inviting. 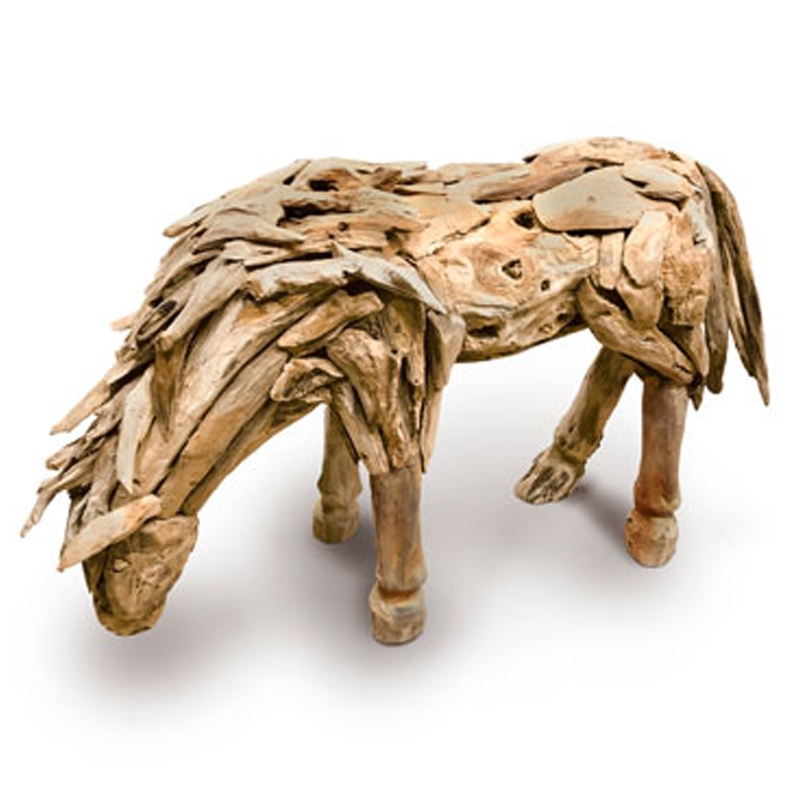 The lovely design of the horse drinking is complemented by its fantastic driftwood material.